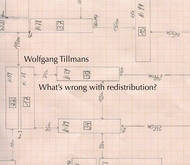 Paperback, 9.5 x 16 in. / 192 pgs / 185 color. 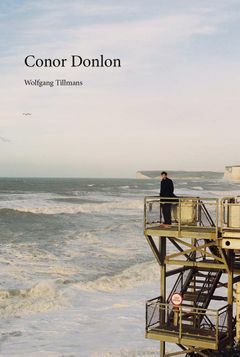 In Conor Donlon, Wolfgang Tillmans (born 1968) chronicles East London’s art scene and nightlife of the early 2000s, as well as his friendship with collaborator and artist Conor Donlon. 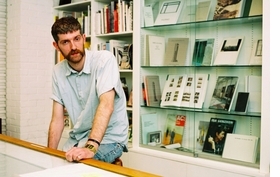 The book sees Donlon’s appearance and style changing, as well as his backdrops: a 2003 demonstration against George W. Bush’s state visit; a picnic at the park after an opening at Tillmans’ exhibition space Between Bridges; the bright yellow walls of Tillmans and Donlon’s home; long-gone LGBT clubs The Ghetto and The Joiners’ Arm; and quieter moments spent talking in the studio and around town. 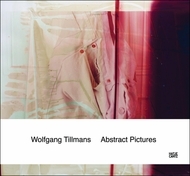 Tillmans’ photographs are at once intimate and emblematic of a flourishing arts era, where both artists’ work gained momentum. 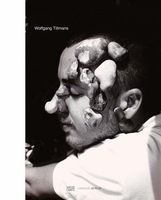 The Guardian’s culture editor Alex Needham introduces the work with an essay about Donlon’s initial role as Tillmans’ assistant, contextualizing the artists’ collaboration and the inception of London independent bookstore Donlon Books in 2008. FORMAT: Pbk, 9.5 x 16 in. / 192 pgs / 185 color.